Do you know the origin of Cornwall name? It was derived from the words, Cornovii and Waelas. The people in Great Britain translate it as the city of strangers or hill dwellers. As I have stated before, the most southwest location of Great Britain is occupied by Cornwall. 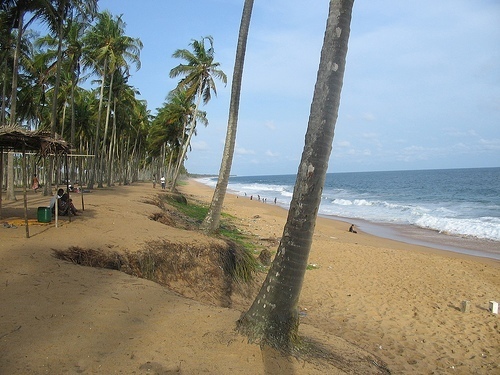 This country also receives the name of the longest coastline in the country. The length of the coastline is around 433 miles. 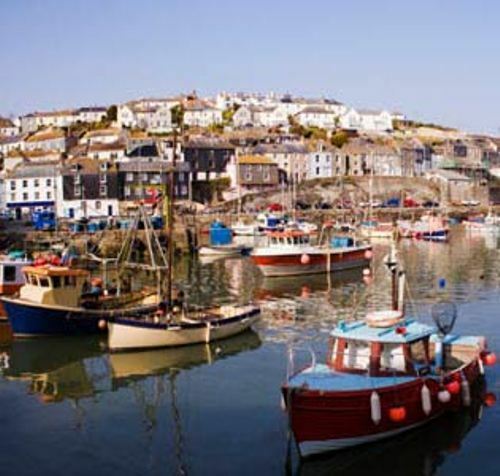 It will take few weeks if you want to walk along the coastlines in Cornwall. 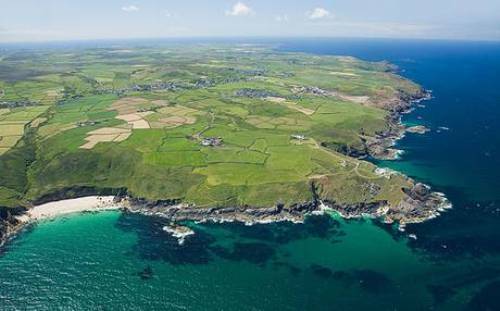 Can you guess the population of the people living in Cornwall? It is estimated that the county is inhabited by 535,300 people. Find another interesting city in Coventry facts. The major port in Cornwall is located in Falmouth docks. The administrative center of the Cornwall is located in Truro. It is considered as the only city in the county. The people living in Cornwall are very comfortable with the weather. 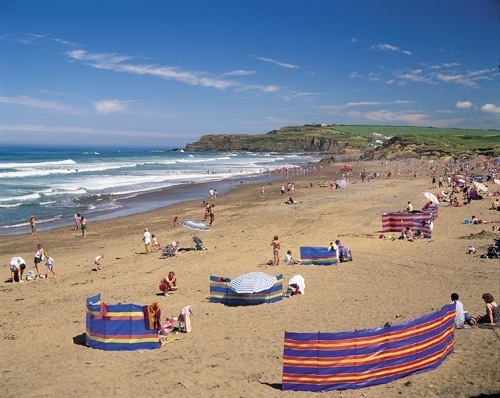 Compared to any other areas in Great Britain, you will enjoy a sunnier and warmed weather. You will love to stay here when the rest areas in GB are in cold season. 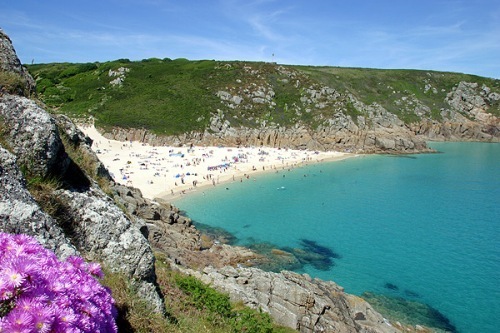 That’s why Cornwall is famous as a beach destination in GB. Cornwall is very well-known. In a year, it can attract over 5 million local and foreign tourists. Other attractions that you can have are the ice cream and cows attraction. People are amazed with the number of cows in the county. It is estimated that this county is the home to 75,000 cows. In the past, Cornwall is very famous with its tin production. It was estimated that half of the world’s tin produced by Cornwall in 1900s. The biggest Cornish pasty was recorded in Cornwall. It was a team of baker from Bodmin who can broke the record. They created a pasty in 1,1750,00 calories with the weight of 1900 pounds. If you are a great surfer and want to enjoy a new challenge, you need to go to the villages of Newquay and Porthtowan. Both are considered as the most popular surfing destination. One of the famous foods in Cornwall is cream tea. People like to serve the cream tea with sweet break roll or a Cornish split. Gte more place to visit in Cheddar Gorge facts. Camilla, the wife of Prince Charles is the Duchess of Cornwall. Actually she should earn the Princess of Wales. However, she selected the Duchess of Cornwall to respect Diana. Are you satisfied with facts about Cornwall?